The participants of the 12th edition of the Kilimanjaro Challenge (KC12) in Africa are back in Malta after completing their mission journey with success. Last month, a group of 20 people from Malta climbed the highest free-standing mountain, to raise money to help an Ethiopian community. No doubt this was a challenging adventure but very rewarding for all participants as they managed to collect Euro 110,000 to complete the Centre for Disabled Children in Ethiopia. GasanMamo Insurance was amongst the sponsors who contributed to the collection of this financial amount thus giving a helping hand to a charitable initiative. The money which was collected will be used for a 1.2-million-euro ambitious project which is due to be completed thanks to the generosity of the Maltese people and the hard-missionary work conducted by the beloved Gozitan Priest, Fr. Gorg Grima. “We have been following the adventure of these Maltese people in Ethiopia with interest and admiration. GasanMamo Insurance is proud to have contributed to this success and we will continue to endorse this project as we strongly believe in the work being done by the Moviment Missjunarju Ġesù fil-Proxxmu,” said Mark Mamo, General Manager. Way back in 1987, Fr. Gorg Grima founded the Moviment Missjunarju Ġesù fil-Proxxmu’ and carried out charity programmes in Brazil, Ethiopia and Kenya, setting up 200 homes in total. GasanMamo had supported Fr. 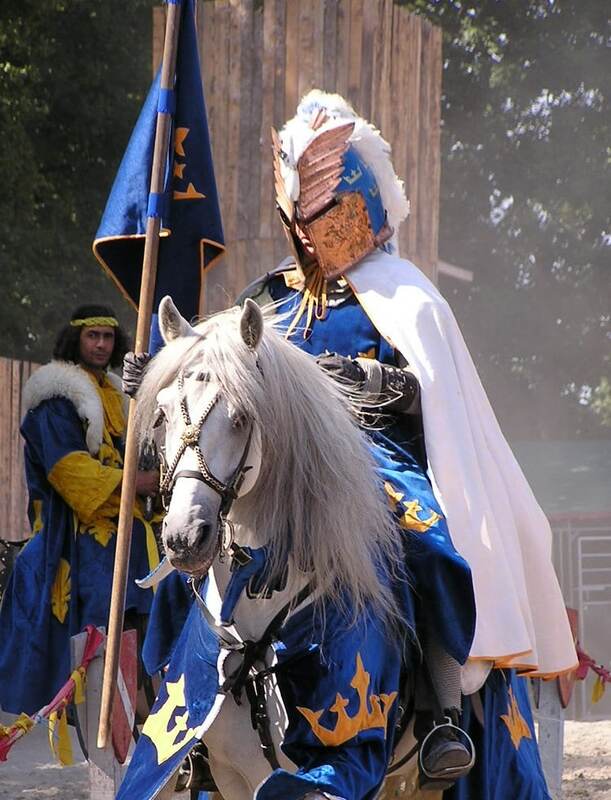 Grima’s initiatives on several occasions. 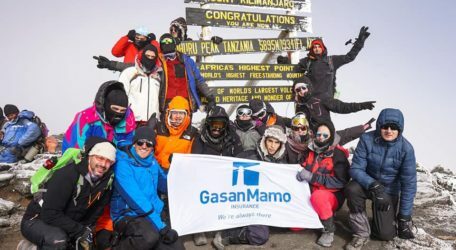 “We are elated that all 20 participants managed to summit Kilimanjaro which is a testament to the great team spirit and leadership that we had. The final summit push was particularly arduous so finally reaching the summit brought out a tear in almost all of us,” said Keith Vella, one of the 20 participants of KC12. Mr Vella explained that it was a wonderful experience to see the schools and centres that were being helped financially by the funds collected by the Maltese people. “The schools are actually up and running. Once you can physically see the work, you would understand that there is much more that needs to be done. The KC team thus has a never-ending list of projects and preparations for KC13 are already well on their way,” said Mr. Vella.